18.5% is just a percentage, right? It doesn't have much meaning without context and awareness. What if you got an 18.5% raise in your wage, or on the opposite end of the spectrum, what if you received an 18.5% increase of your taxes? Numbers matter – especially when close to 1 in 5 adults (or 18.5%) in the U.S. experience mental illness in a given year, according to the National Alliance on Mental Illness (NAMI). Ten is also just a number, but do you know the 10 common warning signs of a mental health condition? When you feel your best, you can do your best. A recent article by NAMI mentions four areas of focus for maintaining good health: understanding how stress affects you, protecting your physical health, taking time to recharge, and practicing good mental habits. To learn more about how to practice self-care, see the article by NAMI. 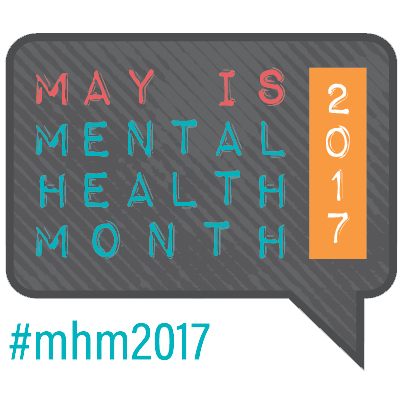 If you or someone you know is living with mental illness, Rio Salado’s counseling team is here to help. Please call 480-517-8785 to talk to a counselor or visit riosalado.edu/counseling. If you’re in need of immediate assistance, please contact these crisis resources provided by Rio Salado Counseling called ASK AZ and Magellan Health Services.